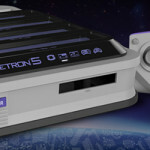 A long long time ago, I talked about a Hyperkin product called the Retron 5 and how it was a little bit disappointing (yet understandable) how they decided to not include the Nintendo 64 in their lineup of compatible cartridges. 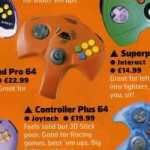 Since then, they haven’t really dabbled much in the Nintendo 64 world besides being yet another producer of aftermarket N64 accessories including controllers, Expansion Paks and cables. 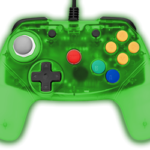 However, this week they have announced a new original product – a wireless Nintendo 64 controller. 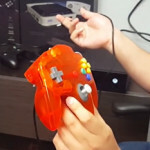 I talked about something similar back in 2016, a wireless controller by Retro-Bit. 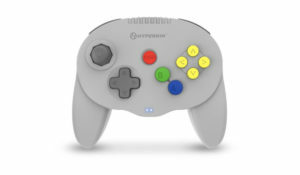 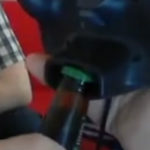 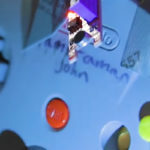 It turns out that that was a bluetooth controller that was meant to connect to PCs and mobile devices only, not actual Nintendo 64 consoles. When looking back upon this, there was another wireless N64 controller that they made back in 2013 or so that was compatible with the N64. It flopped however, the few people who I saw reviewed it reported issues such as inaccurate button presses, short battery life and an intermittent connection. 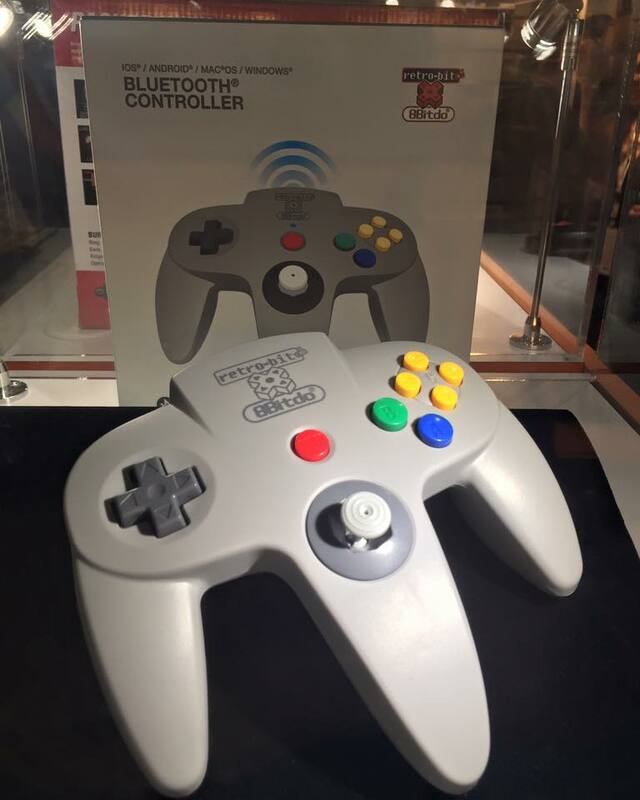 The old Retro-bit wireless n64 controller from 2013. 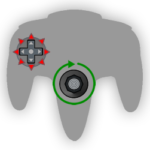 The newer wireless version from 2016. 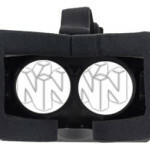 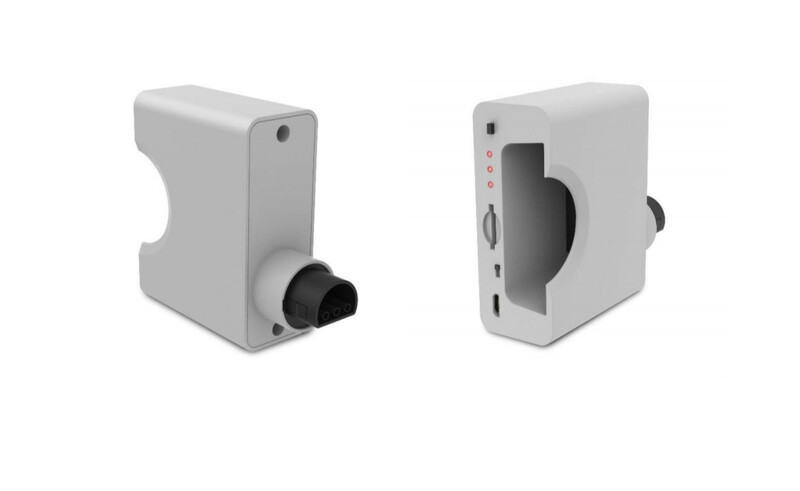 That being taken into account, I think I’m looking forward to this new one by Hyperkin more since it can connect to a console and its connection quality is still up in the air. 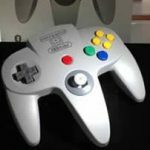 Hyperkin just announced a new wireless N64 controller called the Admiral. 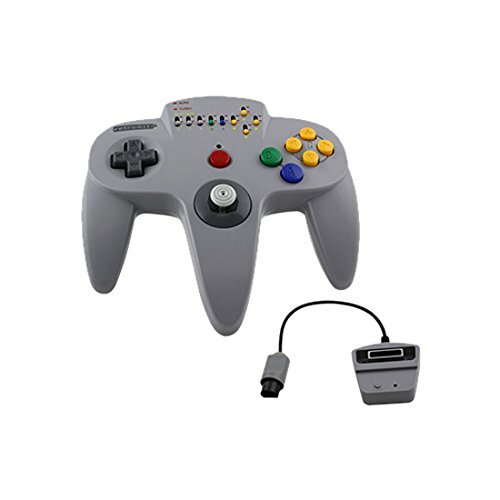 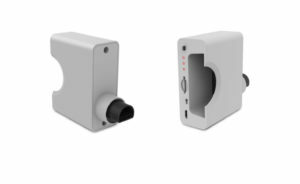 It's a controller/dongle combo that allows you to play your N64 cable-free.